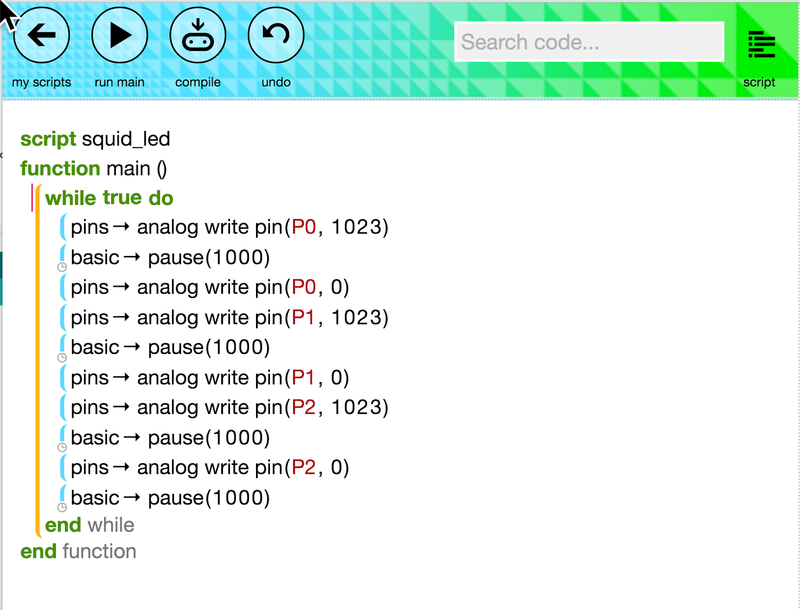 The Raspberry Squid is an RGB LED with built-in resistors originally designed for the Raspberry Pi. 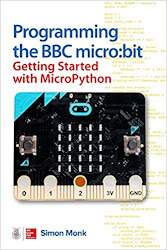 But you can also use it with a BBC Micro:bit. You can find instructions for making a Squid from https://github.com/simonmonk/squid or buy a ready-made one by MonkMakes. 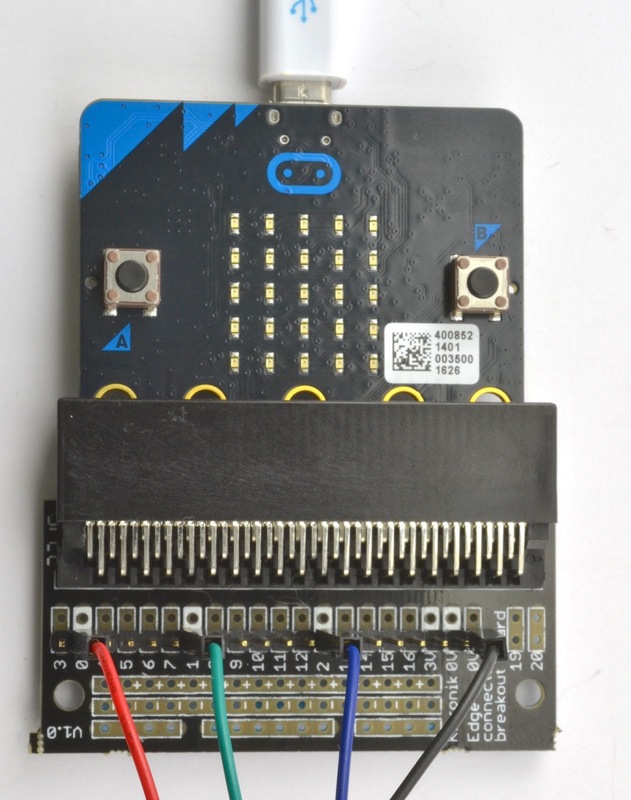 You will also need a Micro:bit and a breakout board such as this one from Kitronik. 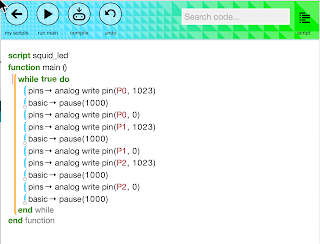 Connect up the Squid with the black lead to 0V, red to pin0, green to pin1 and blue to pin2.